For the past four years Charlotte Cornfield has been booking and managing Burdock Music Hall, a small venue in the west end of Toronto. The job has offered her stability and a strong sense of place in Toronto’s bursting-at-the-gills music community. 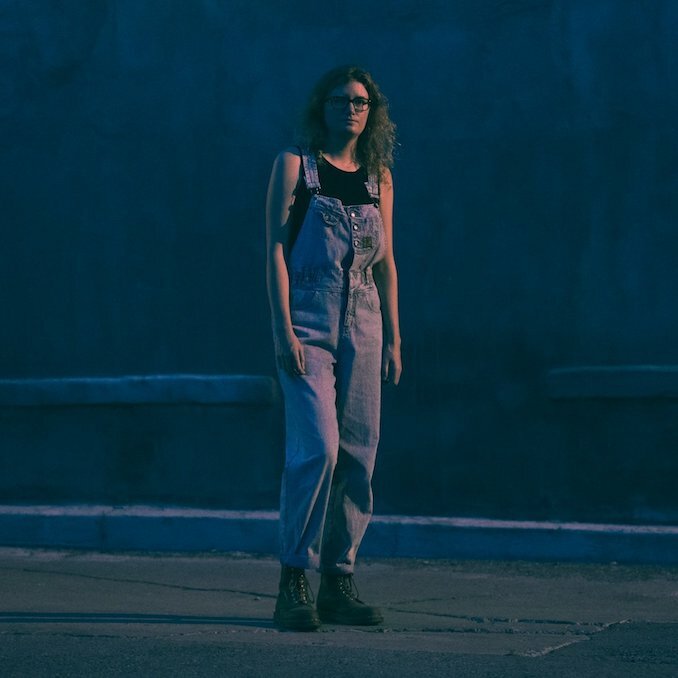 She’s also an in-demand drummer and side musician, and has worked closely with Tim Darcy of Ought, Molly Burch, Adrian Underhill, and members of Lake Street Dive. She has toured extensively in North America and Europe and has supported a huge range of artists including Broken Social Scene, Anais Mitchell, Daniel Romano and Sam Amidon. That Ariana Grande hit that everyone is loving right now. Yes! The video for “Andrew” and my next show is Feb. 9th at the jam factory with Torres.